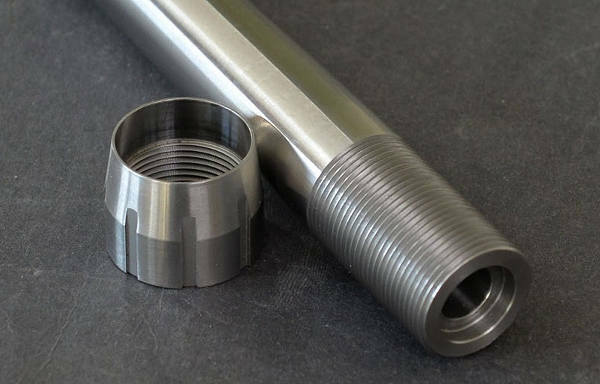 Installing a new barrel on your Remington 700 (especially without a lathe) may seem like a daunting task, but thanks to companies like McGowen Precision Barrels, there are easier alternatives. 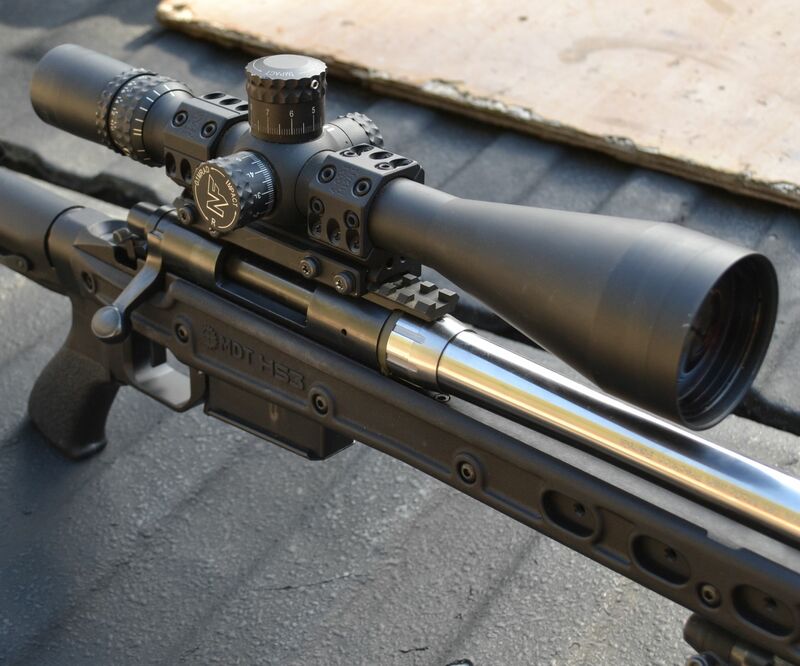 By adopting a Savage-style barrel nut on a 1 1/16″ thread for a Remington 700 receiver, pre-chambered (aka “pre-fit”) barrels can be easily swapped with just a few hand tools. 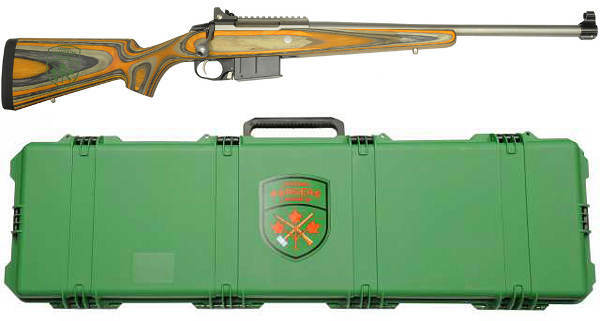 This system is sometimes called a REMAGE conversion (for “REMington savAGE”). The existing barrel is simply removed from the action (normally the hardest part) and the new barrel is screwed on with the Go Gauge in place. The barrel nut is tightened against the action, headspace verified with the Go Gauge, and you are off to the range. It takes all of the machine work out of the barreling process. Note: the barrel nut has a slightly larger diameter and some stocks may require minor inletting. 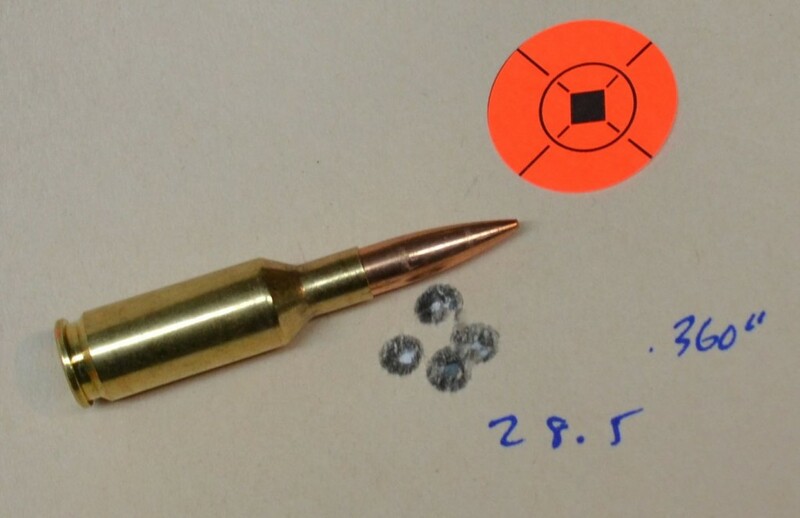 Also if you are shooting fired brass from another rifle with the same chambering, you should FL-size the brass before loading it for your new pre-fit barrel. 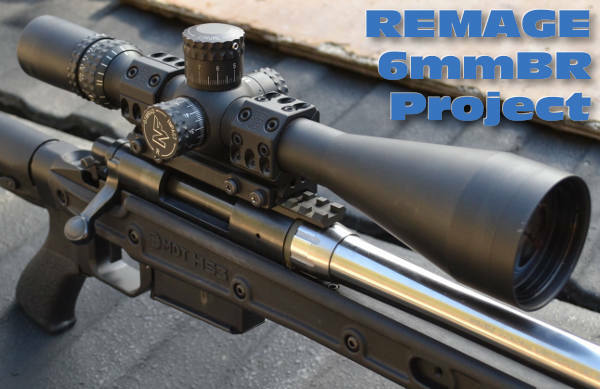 Share the post "6mmBR “REMAGE” Conversion by Rifleshooter.com"
TekMat.com sells a wide selection of printed rubber mats used for gun cleaning and servicing. These mats are made from wetsuit-like neoprene sandwiched between fabric layers. 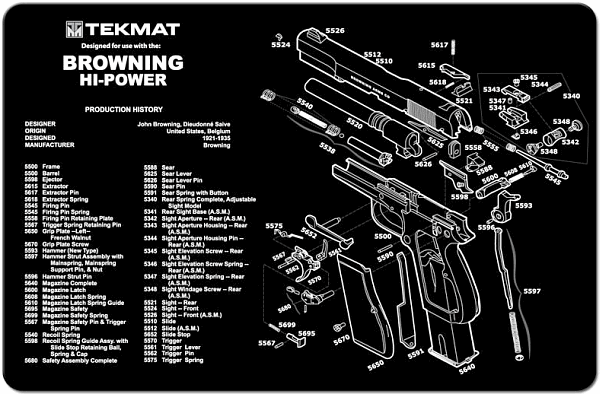 One side of each mat is printed with an exploded diagram of a particular pistol, rifle, or shotgun. 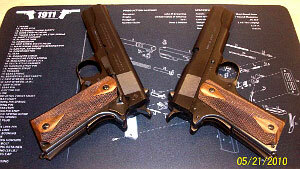 The 17″ x 11″ Handgun mats cost $13.99. Long Gun mats measure 36″x12″ and cost $24.99. Most mats are black, but some of the mats are offered in gray and/or Olive Drab. 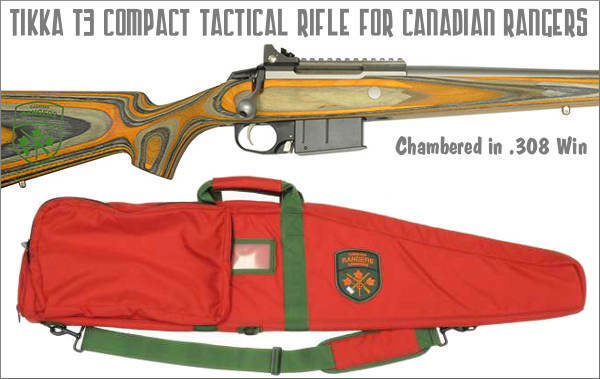 Share the post "Handy Neoprene Gun Mats Feature Firearm Diagrams"